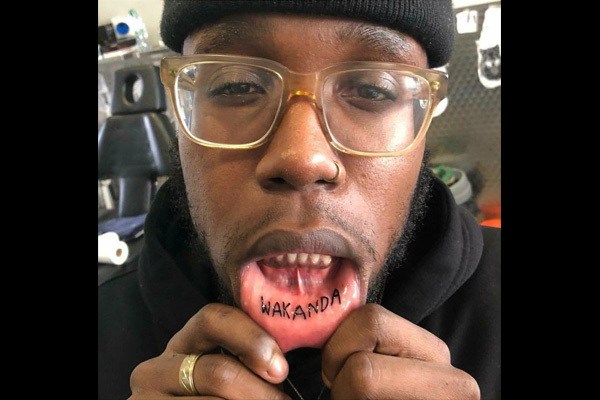 Like every other show MUSIC•LOVE•LIFE has been conquered by Wakanda. The group discusses the underlying symbolism throughout the blockbuster film. B-Honest uncovers the fact that T’Challa didn’t truly win the crown, making him a dishonest cheater. The group decides that Killmonger is actually still the rightful King of Wakanda. Kevin and Christal reluctantly agree although Christal is also rooting for M’Baku’s tribe. Dr. Tre visits (Dr Flava Spices) with healthy alternatives to the beloved Lawrys seasoning salt. Kevin is happy to hear more ppl are eating healthy although B-Honest is not one of them. Christal wants everyone to watch Chris Rock’s new special Tambourine.